While people have called for a day-long bandh in the Valley, leaders of prominent organizations are demanding setting up premier institues like IIT, IIMC and IIM in the region. The Jammu and Kashmir government’s decision to set up an unit of the premier All India Institute Of Medical Science (AIIMS) in the Valley has evoked strong protests from various organisations in Jammu. While they have called a day-long protest bandh on Wednesday, leaders of prominent organisations in the Valley have retaliated by demanding the setting up of premier institutes like the Indian Institute of Technology (IIT), Indian Institute of Mass Communication (IIMC) and Indian Institute of Management (IIM) in the region. dpufIf Jammu has the right to ask for a separate AIIMS for the region, the people of the Valley have the right to demand a separate IIT, IIMC and IIM, said Member of Parliament from Srinagar Tariq Qarra. “The distribution of prestigious institutions should be done in an equal and justified way,’’ he said. Chief Minister Mufti Mohammad Sayeed has ruled out the possibility of setting up AIIMS in Jammu, and the government has begun the process of identifying land for the institute in the Valley. Yasin Khan, chairman of the Kashmir Economic Alliance, claimed that Jammu has witnessed a lot of development in the last two decades. “We never raised any questions about why the government is developing Jammu, but some people with vested interests are trying to divide people on the lines of regionalism,’’ he said. This kind of an attitude by the people of Jammu, warned Khan, could prove dangerous and even lead to a repeat of the situation in 2008, when the tension between the two parts of the state had reached a boiling point. Social activist Raja Muzzuffar claimed that while AIIMS was sanctioned for the Valley, two prestigious institutes were sanctioned for Jammu. “Unfortunately, some social organisations are trying to exploit the situation on the basis of regionalism.’’ Rakesh Gupta, president of the Chamber of Commerce and Industries in Jammu, told The Indian Express that they are not against the setting up of AIIMS in Kashmir. “The Valley is the crown of our country. 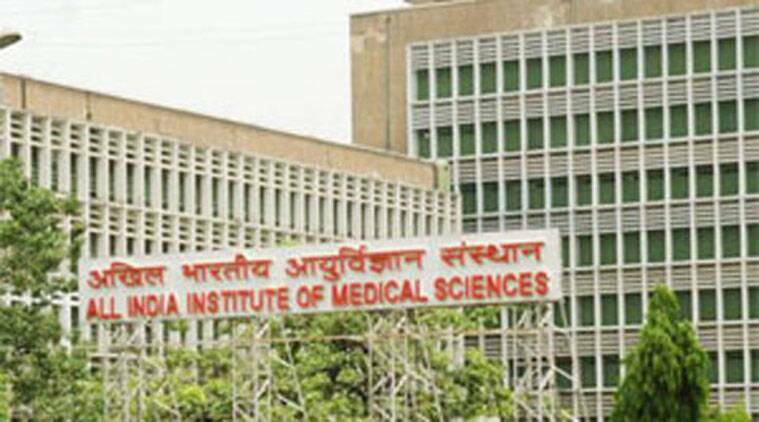 We are not opposing the setting up of an AIIMS, but we also need a similar institute in Jammu,’’ he said. He added that the trade body will never allow a situation that divides the people of the two regions. Abinav Sharma, president of the Bar Association of Jammu, said the AIIMS the government is planning to establish in the Valley was actually meant for Jammu. “We want the Centre to sanction another AIIMS for Kashmir; the one already sanctioned for the state should be in Jammu,’’ said Sharma. “Notices” have been issued to BJP ministers and legislators to clear their stance on the issue. Meanwhile, the youth wing of opposition Congress has demanded the setting up of a hospital, modelled along the lines of the premier medical institute, in Kishtwar district in Jammu.